Osteoporosis is a debilitating condition that affects countless women around the world every day. A weakened skeletal system opens the door for many health issues and disabilities. As a mom, you want to remain healthy as you age, which is why it’s important to educate yourself and join the #MomStrong movement. By understanding osteoporosis, you can take steps to protect yourself and improve bone strength by making lifestyle changes. Your bones consist of living tissue and are constantly changing. Density determines how strong they are. As you age, they may weaken. In the case of osteoporosis, bone becomes porous, making it more fragile and susceptible to fractures and breakage. As bone loss outpaces regrowth, bones become more brittle. This can be debilitating for women, the largest demographic affected. They represent 80% of the estimated 10 million people living with the disease in the U.S. One in every two women over the age of 50 will suffer a bone break at some point. A variety of factors contribute to the condition, including the size of women’s bones, genetics, and a drop in estrogen production. Bone density begins deteriorating in your mid-20s, which is why you should take steps to prevent osteoporosis early. Eat calcium-rich foods like dairy and dark leafy greens. Consume a healthy amount of protein. Talk to your doctor to determine how much you should be consuming based on your genetics and body type. Aim to exercise at least three times a week and include light strength training to improve bone density. If you have a family history of the disease, stay on top of exams with your doctor so they can detect early symptoms. Limit your alcohol intake. Avoid smoking and second-hand smoke, as both have been linked to heightened risk of fractures and healing complications afterwards. If you’re living with osteoporosis or are at risk, the professionals at OsteoStrong ® in O’Fallon, MO, will help. 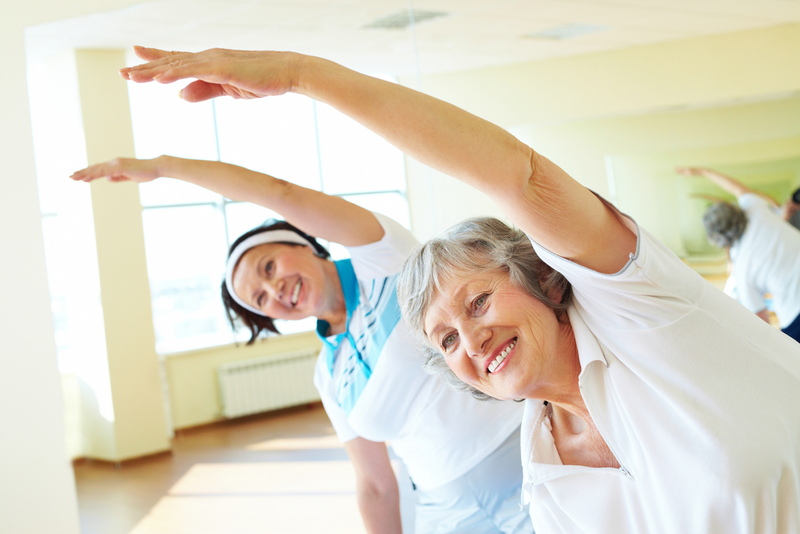 They offer a variety of solutions to address weakened bones, alleviate hip pain, and promote general bone strength. Using their sophisticated equipment, they’ll develop a plan to help you resolve or manage issues so you can remain #MomStrong. Call (636) 238-8696 to schedule a consultation and visit their website to learn more about their services. Connect on Facebook to join the #MomStrong movement. Check out their video online.